Believe it or not when we put the call out to Babyology mums asking for their top laundry hacks, there were plenty of you who came out of the laundry closet (so to speak), admitting you just adore washing, ironing and folding clothes! For the other 99 per cent of us, we’re desperate for any little pearls of wisdom that will give us a leg up on dirty clothes. 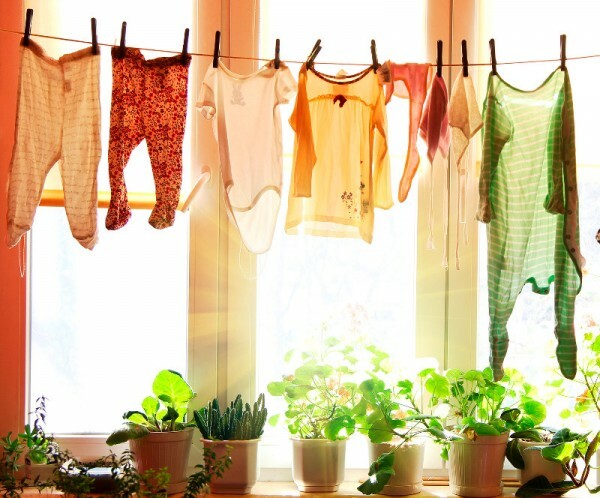 So here are some brilliant laundry hacks, as revealed by our Babyology mums. We’re not talking about paying someone else to do your laundry – why do that when you’ve got kids?! 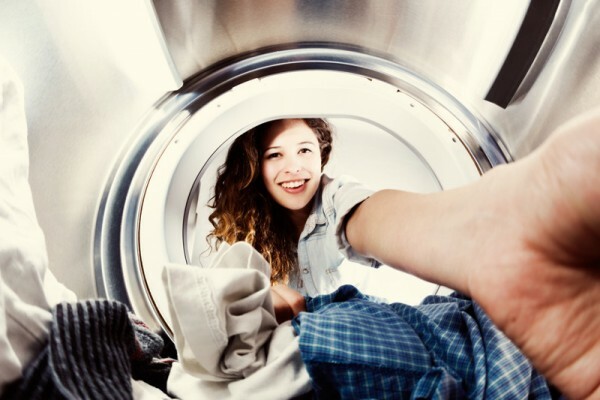 There you have it – the best laundry hacks as revealed by our Babyology community. Now here’s our gem of advice – wash your clothes in something that’s suitable for the whole family, even those with sensitive skin, and make sure it’s designed for cold water use – like our mums said, sorting is optional when you’re washing in cold water! 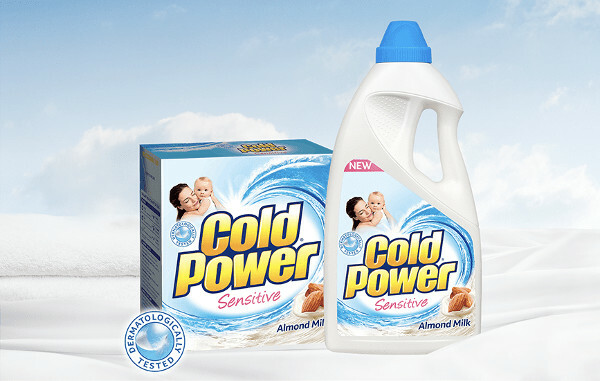 If you want something that ticks all of the laundry hack boxes, it’s hard to go past Cold Power Sensitive. The new formula is dermatologically tested and provides the same performance as the Cold Power regular range, even in cold water.